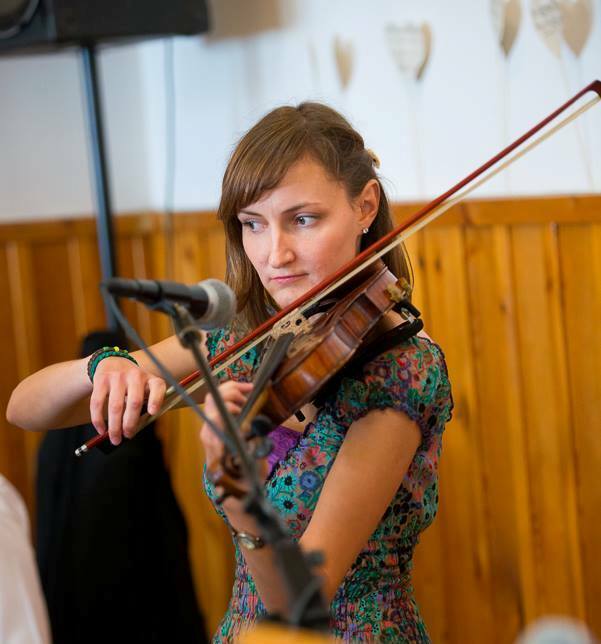 Orsi started learning the violin at age 6 and has exclusively attended music schools/colleges since. She holds a BA in Conducting and a MA in Musicology, both earned at the Gh. Dima Music Academy in Cluj, Romania. Orsi’s musical education has also included use of the Kodály Method and she uses it extensively in her teaching of music theory. With a strong family background of (and personal passion for) choral singing, she currently sings with Braddan Church choir and will be helping to lead the music there from early 2016. This builds on her experiences of leading her home church choir (among others) in Romania, and playing as part of the in-house music group at Lee Abbey, London, where she lived and worked for two years.